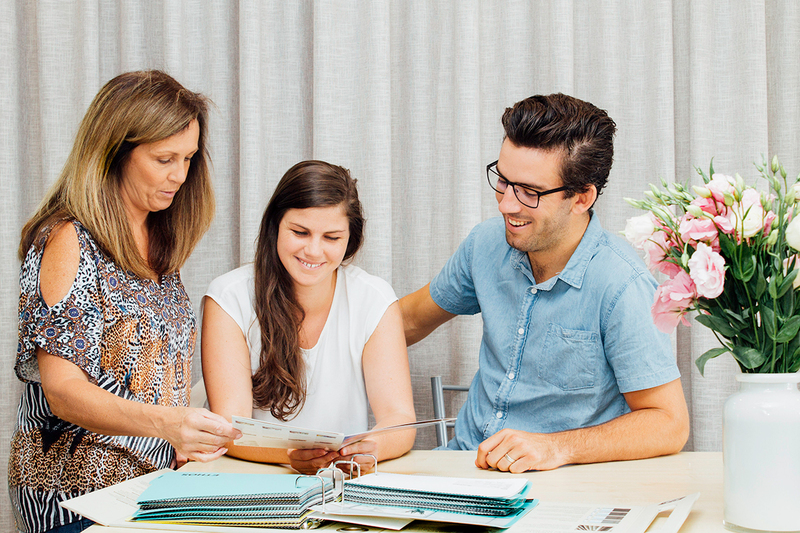 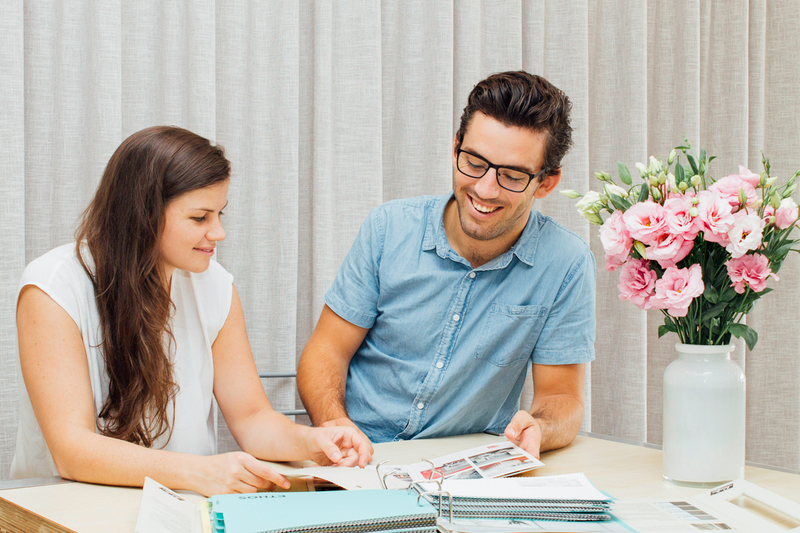 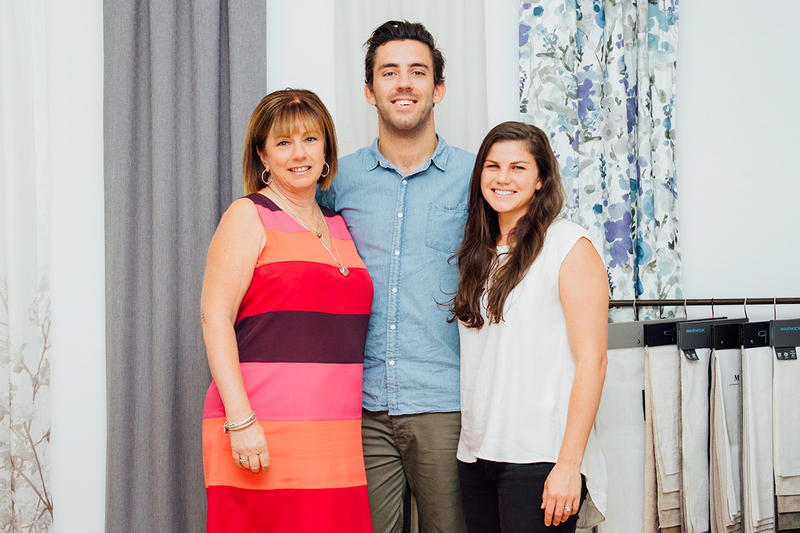 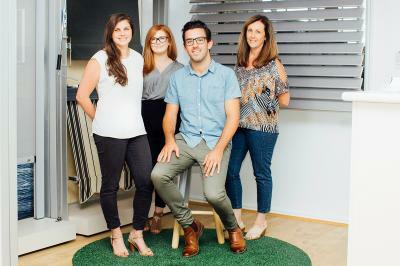 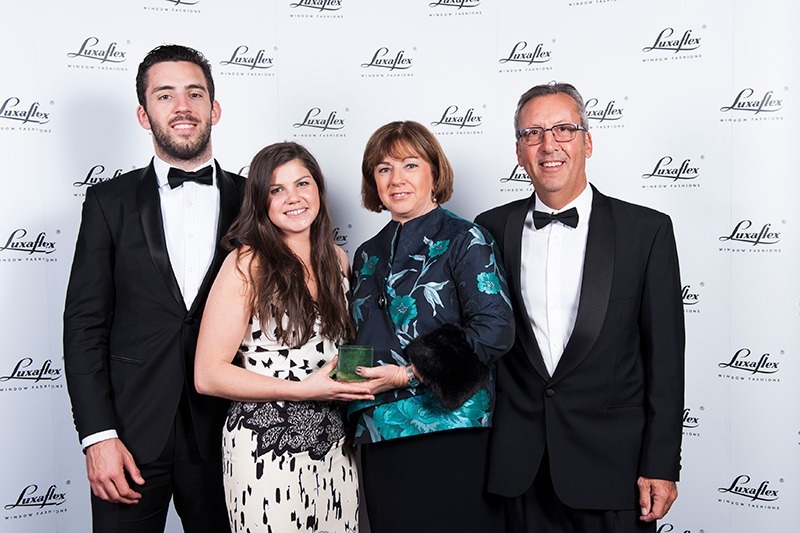 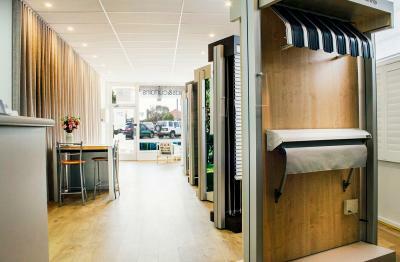 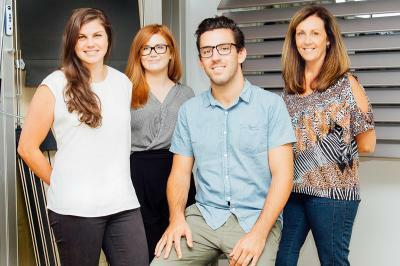 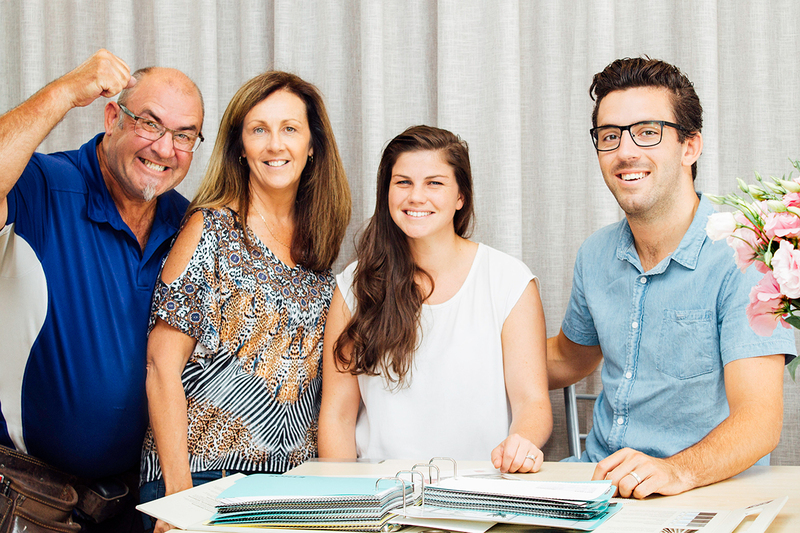 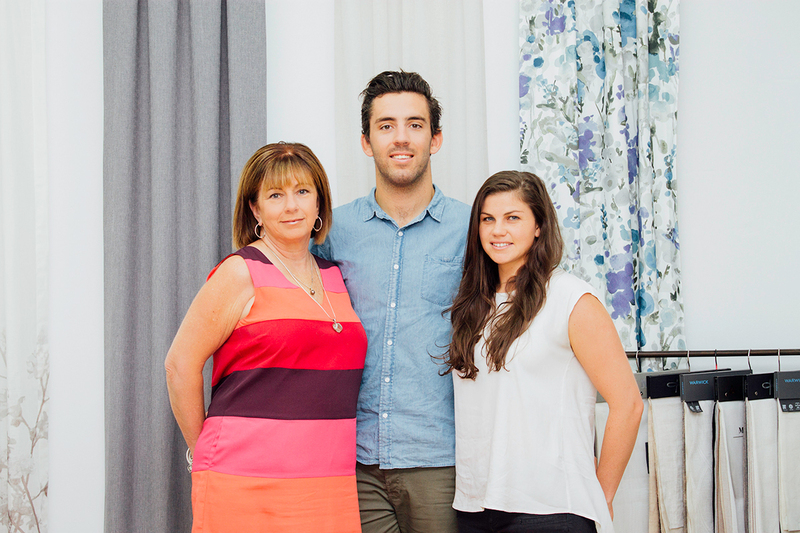 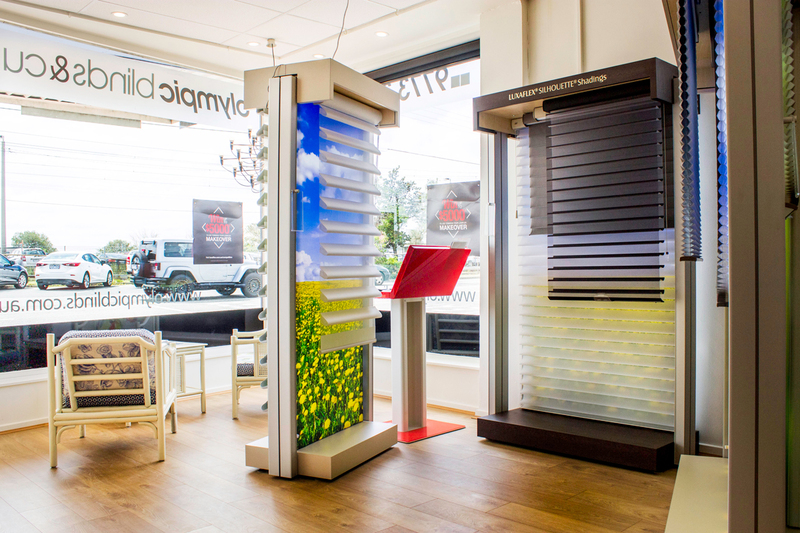 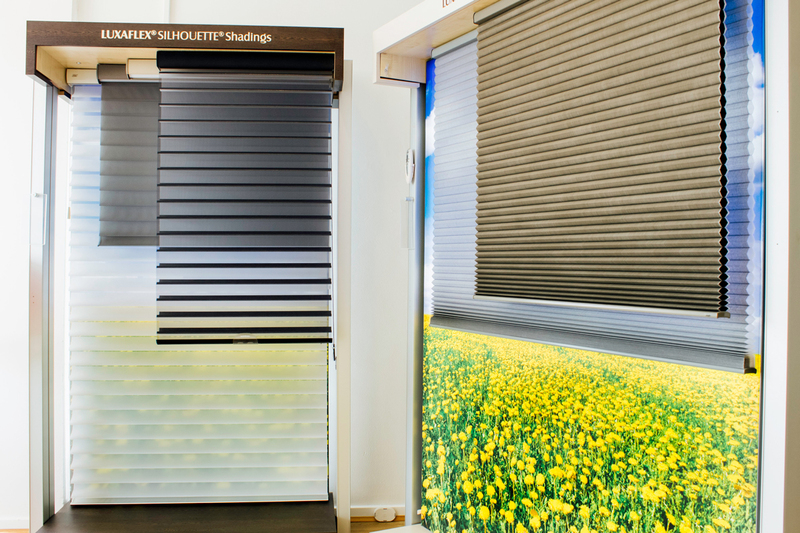 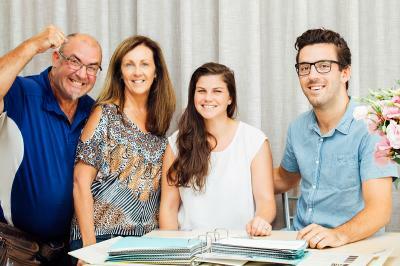 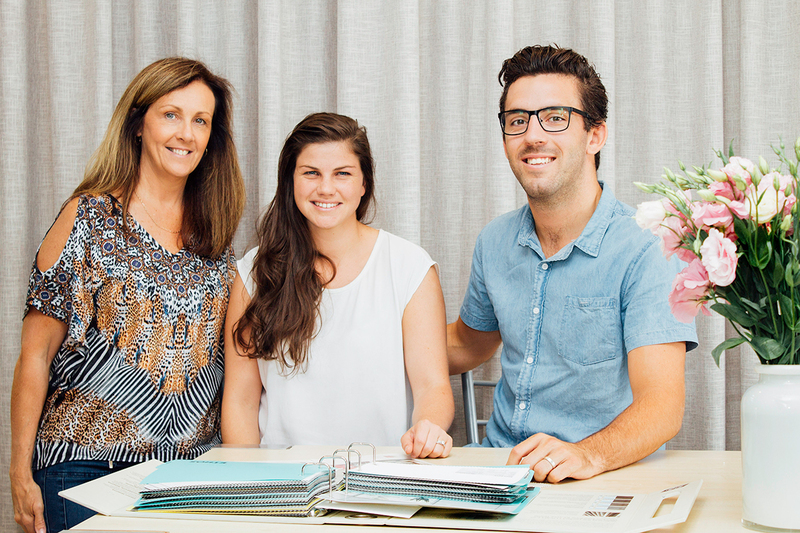 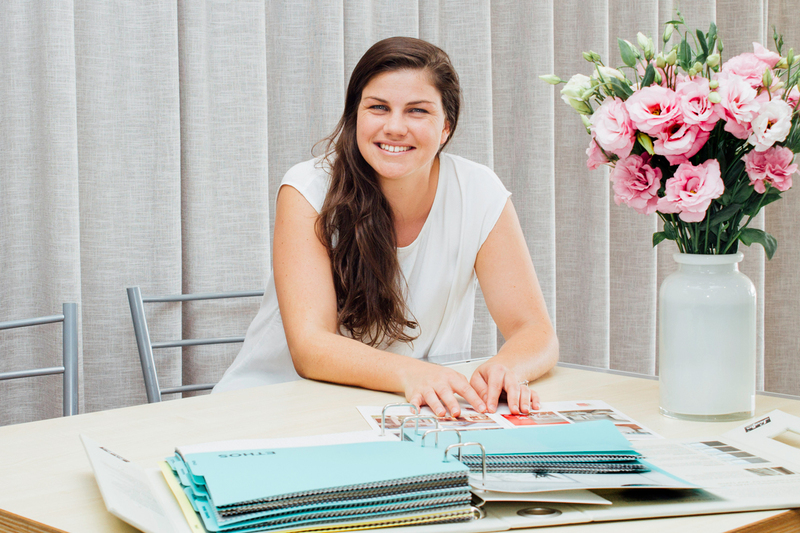 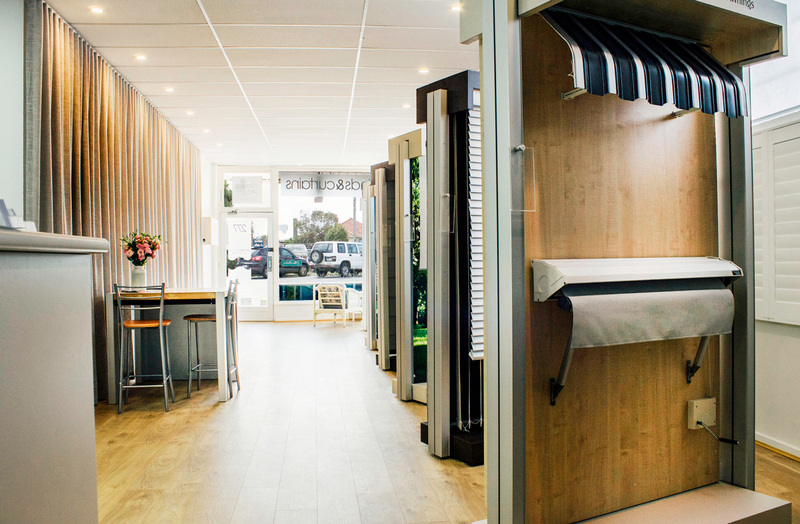 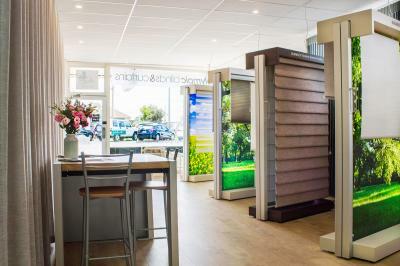 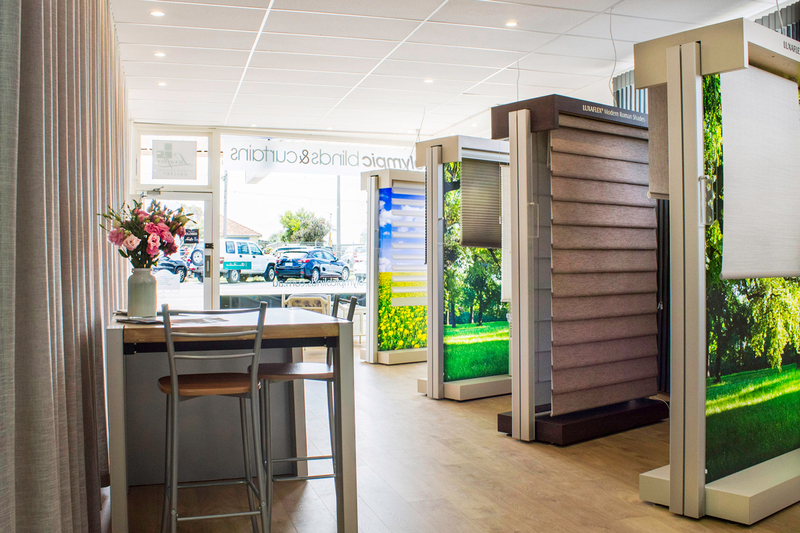 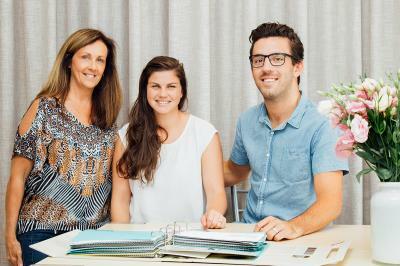 Established by husband and wife team David and Jo-Anne Patching, and now owned and run by their son Ben and wife Anthea, Olympic Blinds and Curtains prides itself on providing solutions for all internal and external applications. 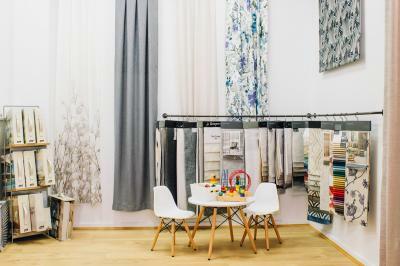 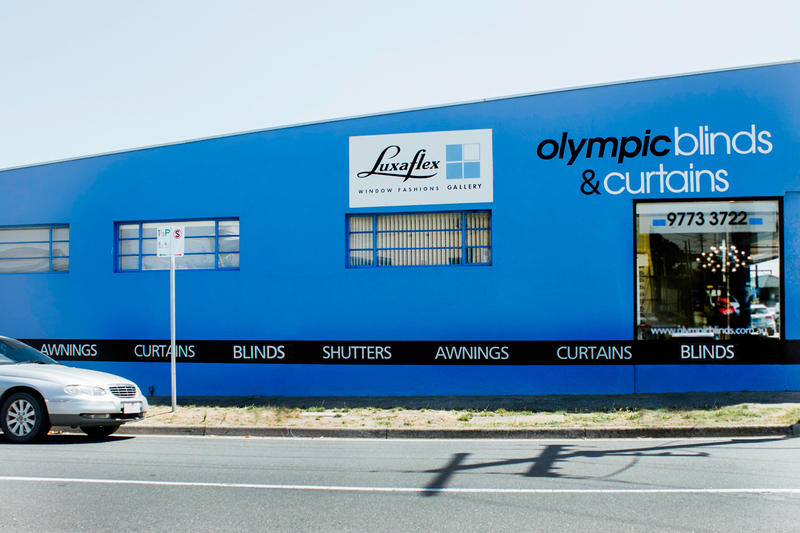 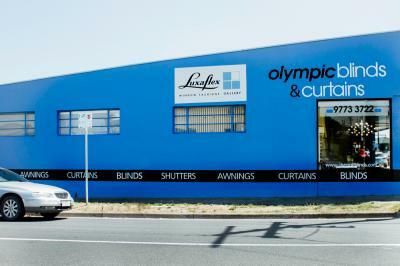 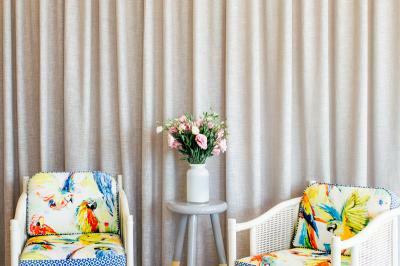 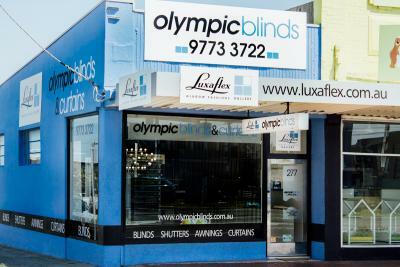 Whether it is traditional Roman Blinds, sleek Roller Blinds, Drapes and Curtains or external awnings Olympic blinds will offer you professional advice for the best solution. 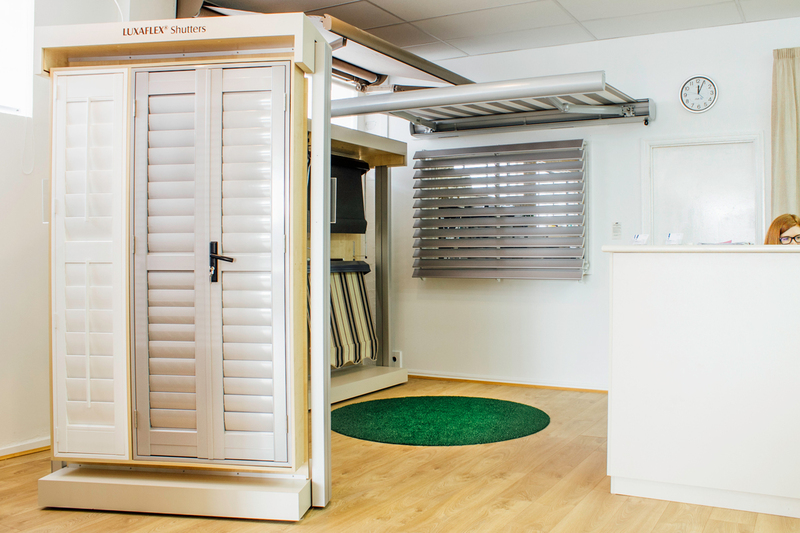 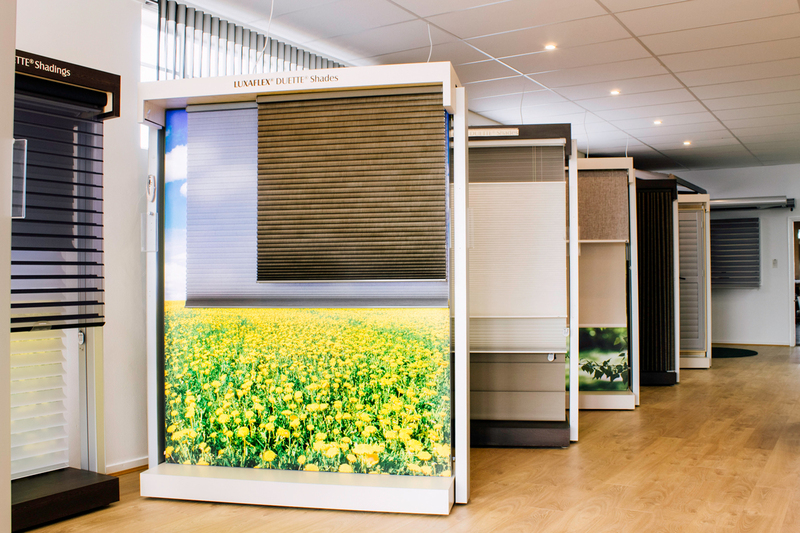 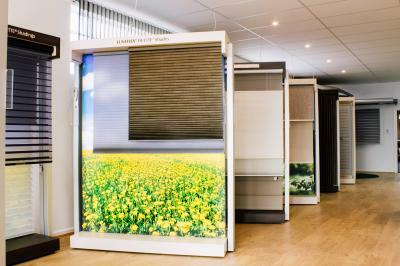 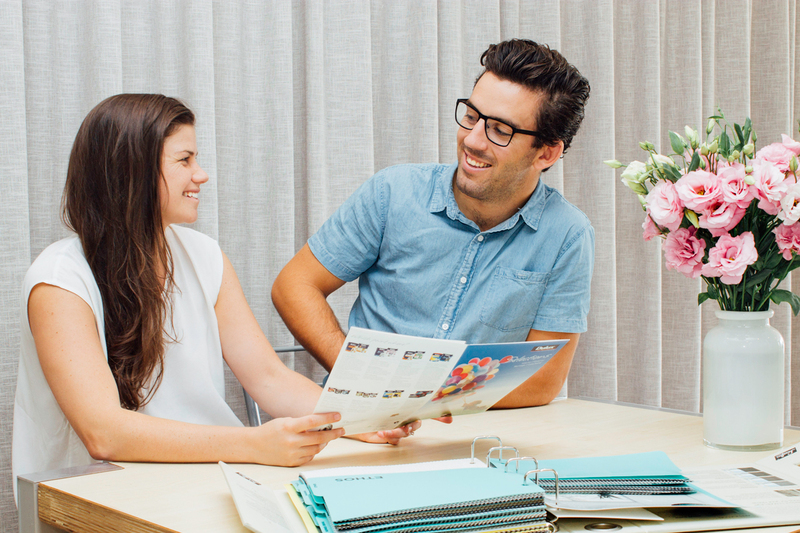 The team at Olympic Blinds are passionate about their industry and proud to be able to offer their customers what they believe are the best products in the market place.